For most bridge players, defence is the hardest part of the game. 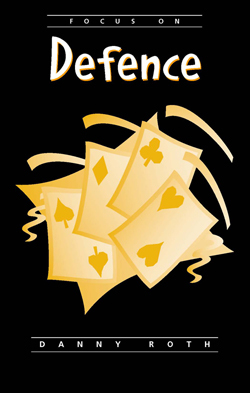 In this book, acclaimed British author Danny Roth takes his readers through the most common causes of errors on defence: taking tricks too early, not cashing out when necessary, not using all the information available from the bidding and play, not making the most of the defensive trump holdings, careless discarding, and many more. He explains how to recognize the dangers, and how to handle each of them correctly. The situations he describes are encountered every day; careful study of the examples in this book will make the reader a better card player, and improved scores will certainly follow. 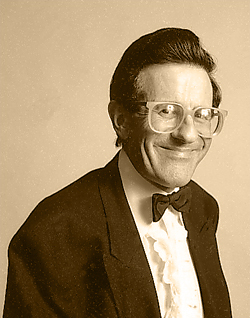 Danny Roth, of London, England, is a professional bridge teacher and writer with more than twenty books to his credit. His most recent MPP offering, 'How Good is Your Bridge' won the Best Book for Intermediate Students Award in 2008 from the American Bridge Teachers Association. "Most intermediate players will find this book extremely useful. This is not a book of exotic plays that never come up." "The settings are fresh and invigorated by little twists.... a solid combination tutorial and quiz.... scores very well on the bridge-per-dollar scale"
"Give your game a painless boost... Delightful use of language.... The book is a steal [at the price]"